When we think of composers, we usually envision an isolated artist separate from the orchestra—someone alone in a study, surround by staff paper—and in Europe and America this image generally has been accurate. For most of Japan’s musical history, however, no such role existed—composition and performance were deeply intertwined. Only when Japan began to embrace Western culture in the late nineteenth century did the role of the composer emerge. 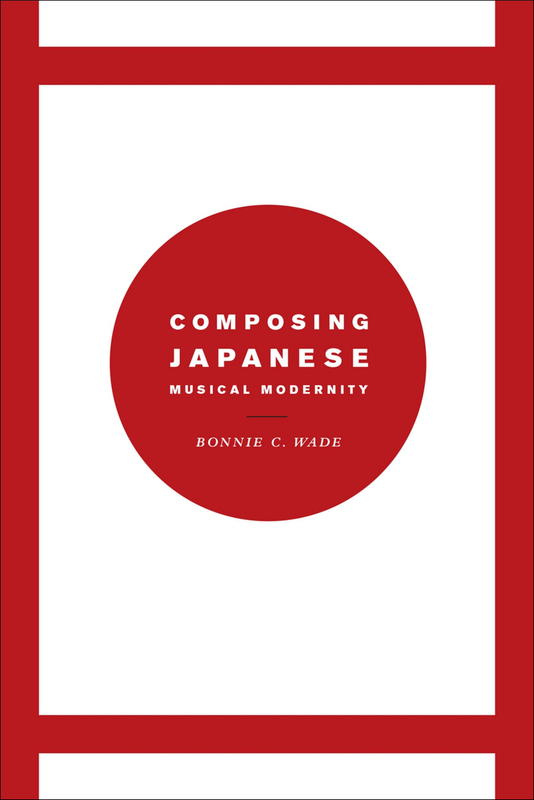 In Composing Japanese Musical Modernity, Bonnie Wade uses an investigation of this new musical role to offer new insights not just into Japanese music but Japanese modernity at large and global cosmopolitan culture. Wade examines the short history of the composer in Japanese society, looking at the creative and economic opportunities that have sprung up around them—or that they forged—during Japan’s astonishingly fast modernization. She shows that modernist Japanese composers have not bought into the high modernist concept of the autonomous artist, instead remaining connected to the people. Articulating Japanese modernism in this way, Wade tells a larger story of international musical life, of the spaces in which tradition and modernity are able to meet and, ultimately, where modernity itself has been made.